1st Fuengirola Scout Group based in Spain’s beautiful Andalusian province of Malaga, our home – as our name implies – is the Costa del Sol town of Fuengirola. Affiliated with and under the banner of the UK Scouting Association we welcome English speaking children of ALL Nationalities and therefore we bring an international flavour to our sections due to the cosmopolitan nature and different nationalities we embrace. 1st Fuengirola Scout Group includes Scouts, Guides, Cubs, Brownies, Beavers and Rainbows. Between them they cover boys and girls from ages 6 to 14. Our objective is to educate, enrich and entertain in a mixture of formal, informal, challenging or just plain fun situations. BEAVERS (6-8 YEARS): Beaver Scouts are our youngest members. They usually meet weekly to take part in a wide range of activities including games, crafts, singing, visits and good turns, along with plenty of outdoor activities. Read more. CUBS (8-10½ YEARS): A Cub Scout Pack can have up to 36 Cub Scouts and is split into smaller groups called Sixes. Cubs take part in a wide range of activities designed to be interesting and challenging. A Cub Scout meeting consists of games and activities with plenty of time spent outdoors. Read more. SCOUTS (10½-14 YEARS): Each Scout Troop consists of small units of six to eight Scouts called a Patrol, usually led by a Patrol Leader. Outdoor activities feature prominently, with the highlight being camping. Throughout the year, Scouts learn various skills, such as map reading, camp cooking and first aid in preparation for camp. Read more. SCOUTS (14-18 YEARS): Explorers are encouraged to lead themselves in deciding the programme and direction of the Unit, with support and guidance from leaders. The section also includes the Young Leaders’ Scheme, where young people are able to take on a leadership role in one of the younger sections. Read more. 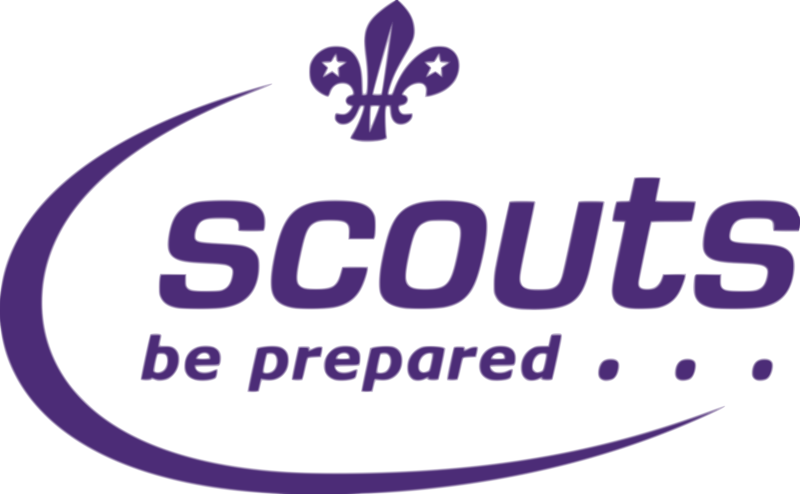 NETWORK (18-25 YEARS): Scout Network is the fifth and final section of the Scouting movement. Scout Network members take part in a variety of activities, which they undertake and organise themselves with the support of a Scout Network Leader. Read more.